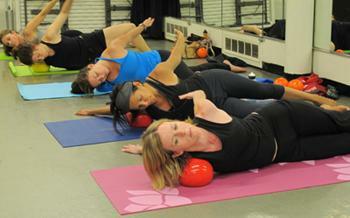 Special Classes & Events Scheduled All Week! 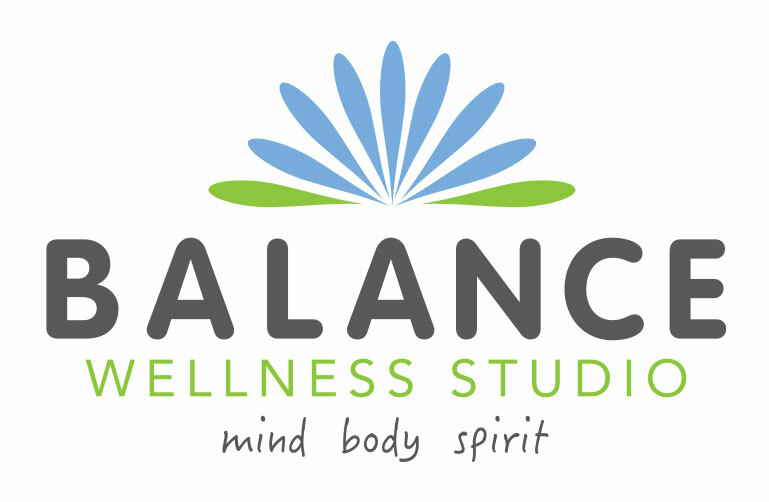 To celebrate the arrival of fall, beginning Tuesday, September 20 through Sunday, September 25, our Balance schedule has extra classes, workshops, and incentives for you to join us. It's a great chance to try a new teacher, a new style, or introduce a friend to the studio. 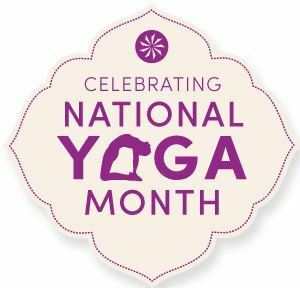 Special Discounts on yoga clothing and props, body and home products, and services will be available all week. All in-stock and pre-ordered items will be at least 10% off - some items will be discounted up to 50%. Stop in for your chance to win some great door prizes including free classes, private sessions, and aromatherapy gifts. All special events are donation based ~ all donations will benefit BrainReConnect, a local non-profit providing support and programs for those with stroke and brain impairments. 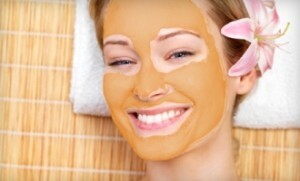 Try the Pumpkin Peel for Fall!